You are currently browsing the daily archive for June 22, 2011. Well, after five cities, four concerts, three trains, two planes and one coach our tour with Sir Simon Rattle is over. Everything culminated in a sold-out concert at the Royal Festival Hall last night (a concert that marked 25 years of the OAE!) , and not only was it sold out but we had a few added complications, not least of which being a last-minute special guest – none other than Madonna! 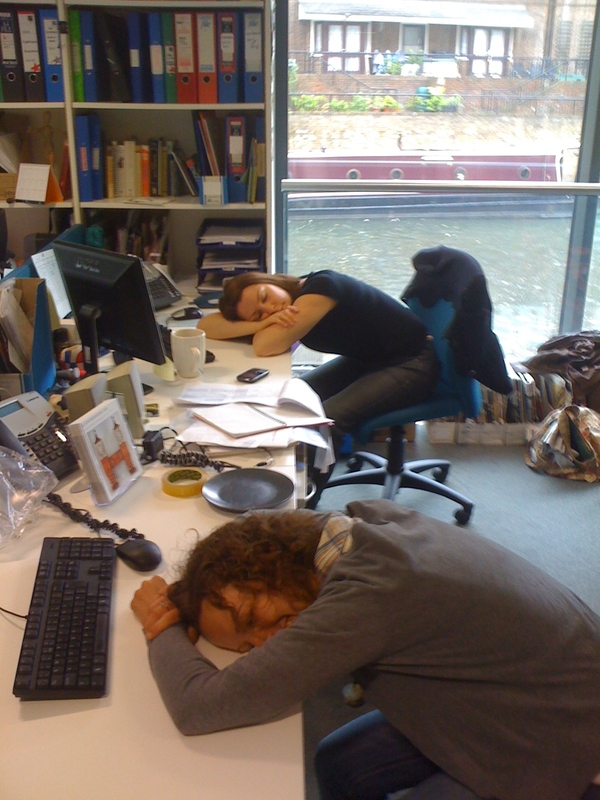 Today we have a slightly tired team in the office (and most probably a slightly tired Orchestra too!) but we’ve not long to catch our breath – the Orchestra is rehearsing today and tomorrow for the Glyndebourne production of Rinaldo and Friday sees our Night Shift at Village Underground. In the coming days look out for special reports, pictures and footage from the tour, plus a full report on last night’s action-packed evening at the Royal Festival Hall.